central to the exhibition “berlin, centre of net art – then and now” is the idea that the key questions to do with working with and in the medium of the internet have not essentially changed. the internet is exponentially more powerful in all its quantitative aspects, but it is not clear that anything fundamental is qualitatively different in its structure. for this reason, it seemed crucial to us to make early works of net art accessible again. through the restaging of these works, their arguments and specific formulations can again be made visible and reconnected to contemporary discourses. 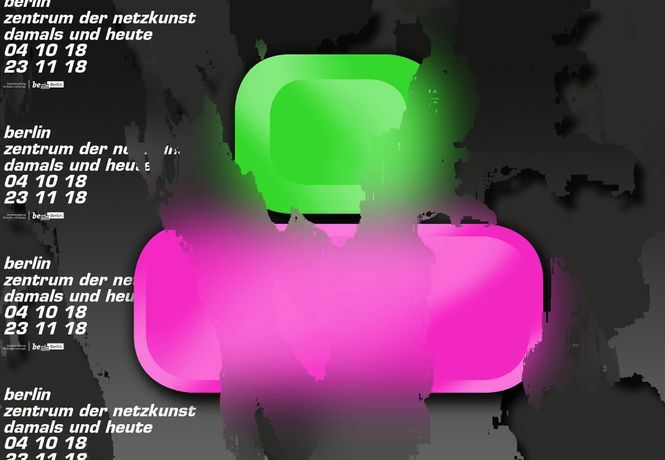 for this exhibition we have re-created three central yet long lost works of early berlin net art: clubnetz, c@c – computer aided curating and implorer.com. because the software and hardware of net art are constantly changing, it raises more questions about conservation than many other art forms, since countless works that can no longer be visited online are hence as good as gone. each such work should be understood within the specificity of its time, its respective materials and technical context. and each case calls for specific methods of re-interpretation, emulation or reconstruction. one example of each of these approaches is on view here.